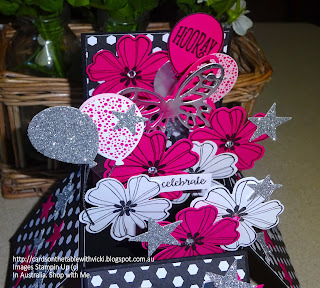 Retiring Lists are up and you can pop over to my shop and view all the stamps and products retiring this year. Remember it is while stocks last so the sooner you order the better you have of getting that purchase. Some items that are bundled in the catalogue (10% off) are returning but not as a bundle so you won't be able to get the 10% discount if you wait till the new catalogue. 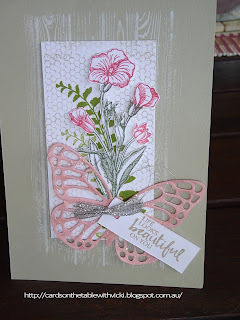 Some true (good ol') standbys are leaving and I will be sad to say goodbye to Birthday Blossoms, Awesomely Artistic, Butterfly Basics, Thoughts and Prayers, Teeny Tiny Sentiments among others. 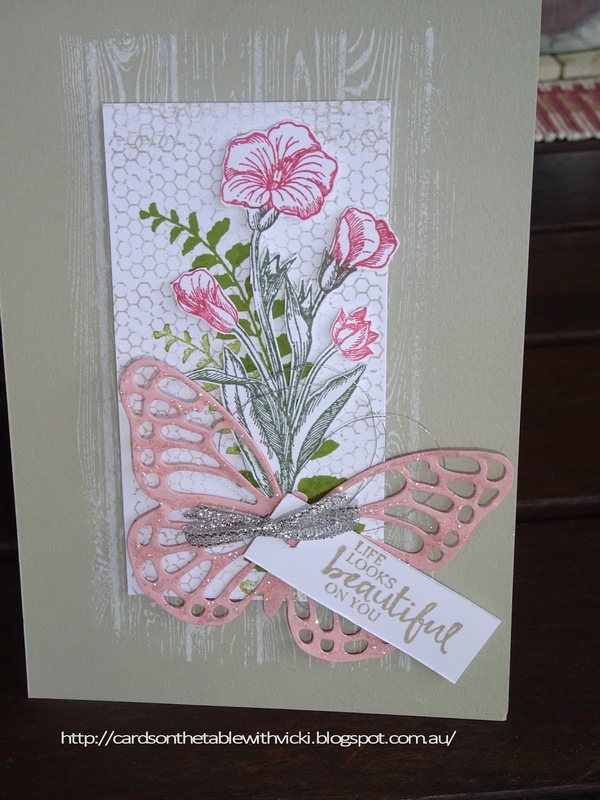 The Holly Berry Punch/ Pansy Punch and the Butterfly framelits sigh. Bye bye Butterfly Basics... Bye Bye Flower shop. Plus we are losing 13 colours from our Core colour families (more on that below) so if you are in love with some of these colours in cardstock/ink/ribbons etc. now is the time to stock up before they are gone. I am going to find it hard to say goodbye to Soft Sky/ Pink Pirouette, Tempting Turquoise the most. 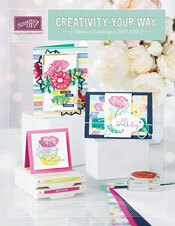 *Flirty Flamingo is retiring as an In Colour but returning in the new Core Colour Families. You can click on the the SHOP button at the top of my page (next to HOME) and it will take you straight to my shop page to view everything. So make sure you pop over and check them out. 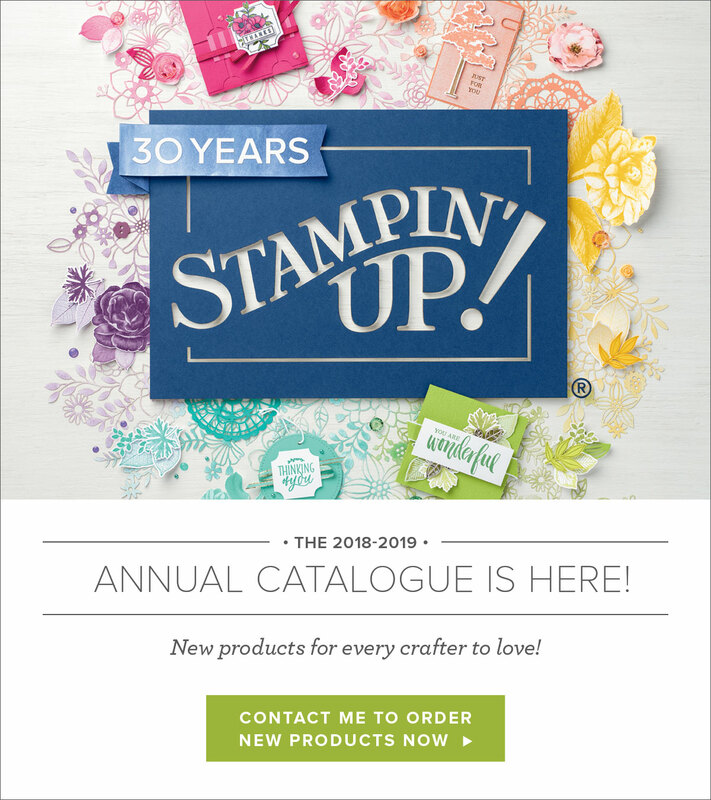 The next BIG news is that Stampin Up have announced a Colour Revamp for the new 2018-2019 Catalogue in June. Wow...does that get you excited! There are returning In colours plus 10 new colours being added to our core colour families. You will note that Black, White and Vanilla aren't included in the families but they are still available, just not part of a family as they are Basic Colours. thanks for stopping by. Have a great week Vx.